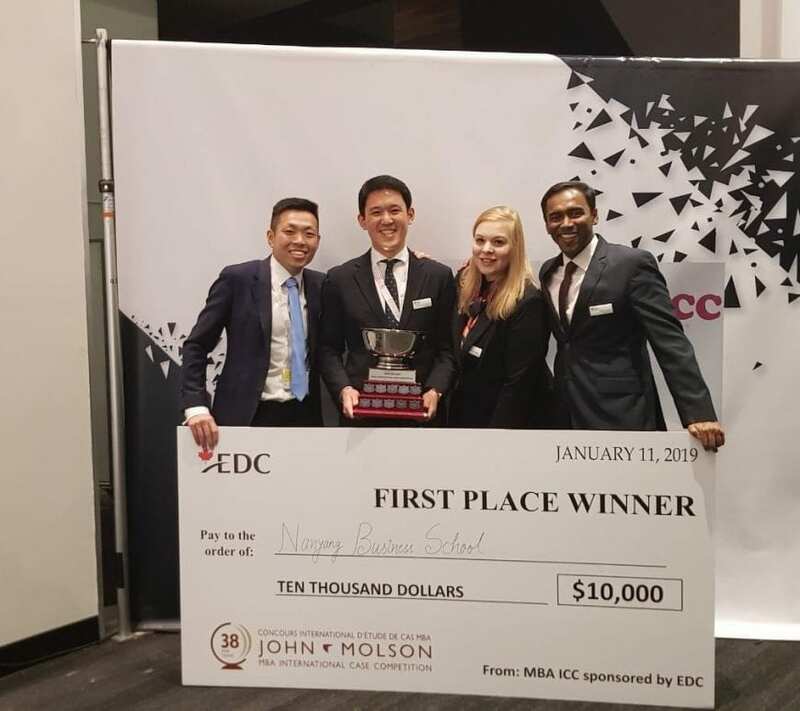 As mentioned in the earlier journal entry on the post-competition celebration, the Nanyang MBA team was victorious at the 2015 John Molson MBA International Case Competition. 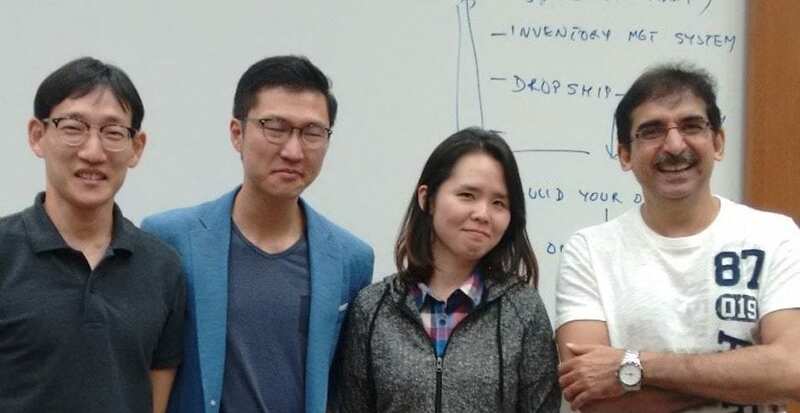 Not only that, but we remained undefeated throughout the competition. 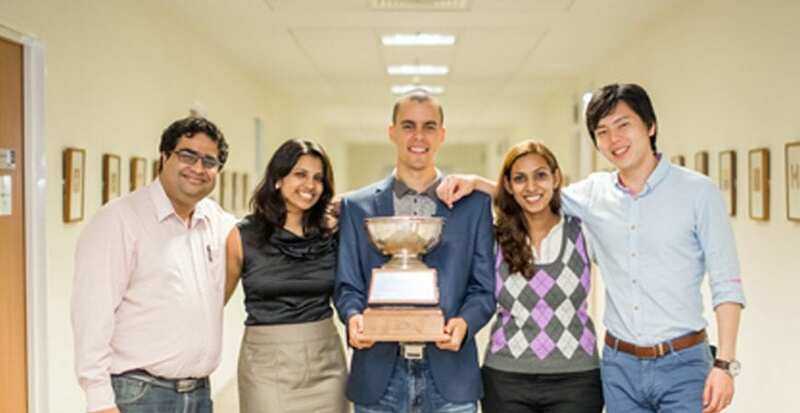 The team consisted of myself, Cory Reid, and Aswathi Suresh, Sunitha Vijiyasingam and Jonah Wong. 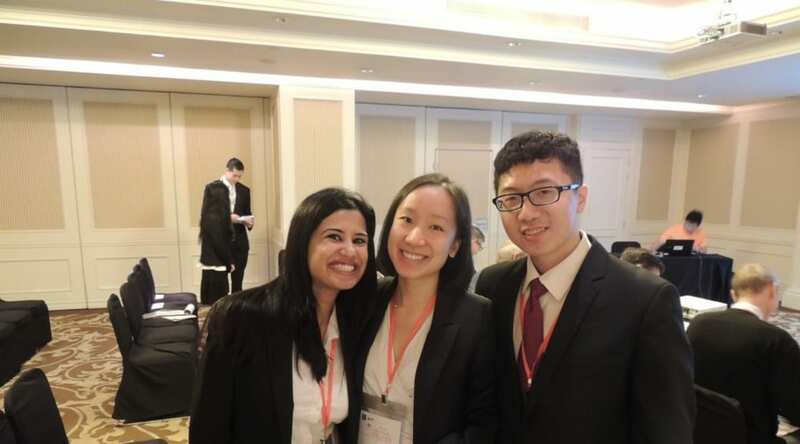 The Nanyang MBA participated in the John Molson MBA International Case Competition held on 5 to 9 January at Montreal, Canada. 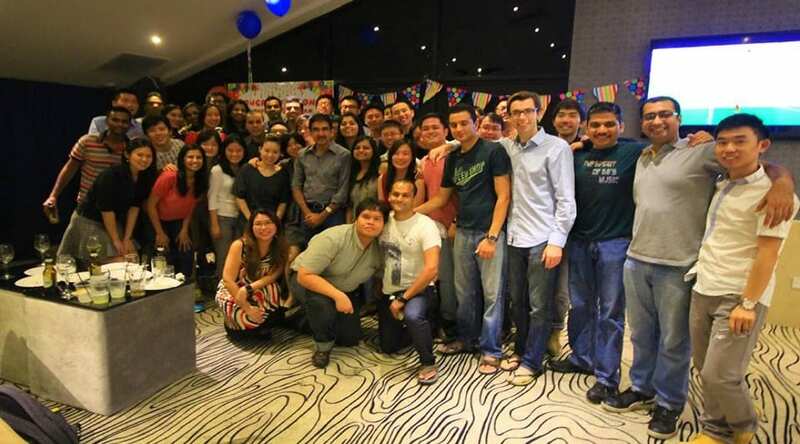 On the final day after the results were announced, the class was immediately informed and we decided to hold a celebration in the form of a homecoming party for the team. 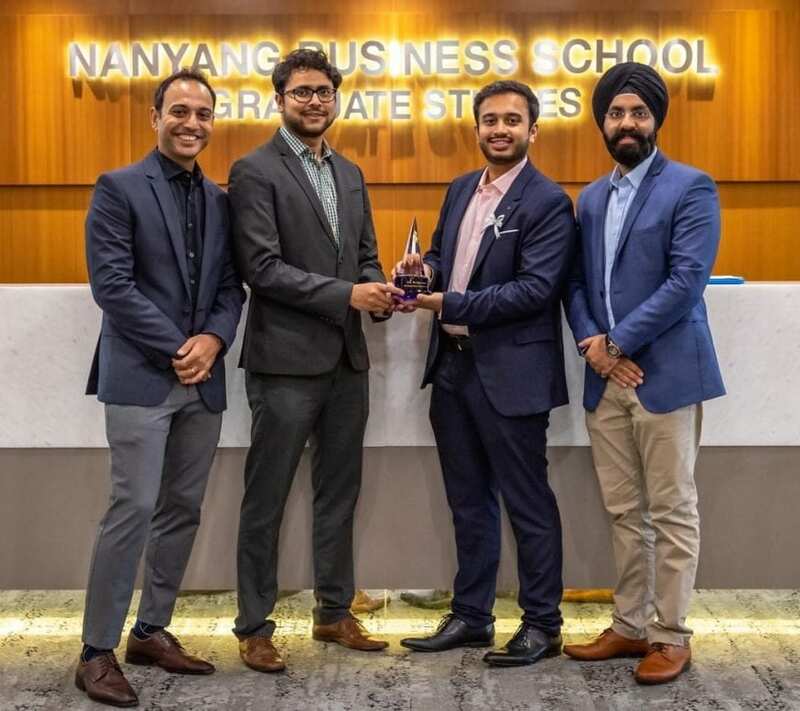 The Nanyang MBA joined the Japan MBA Case Competition for the first time this year. 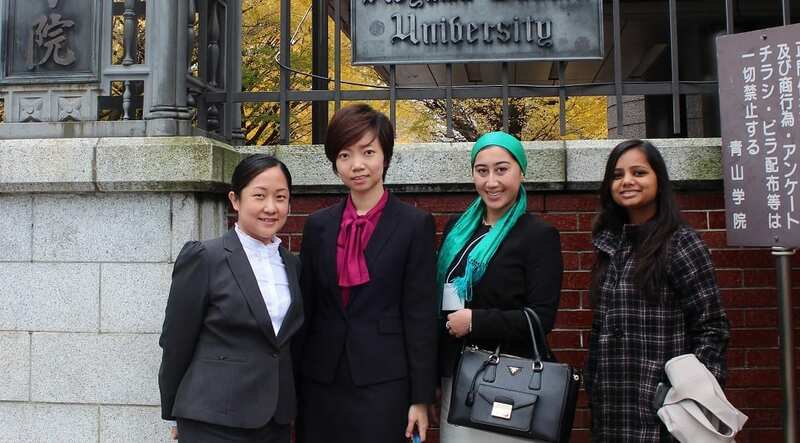 After three rounds of selection process within our class, the team representing the Nanyang MBA in this competition consists of Teo Angie, Wong LinLing Reina, Diyora Karabaeva and Noopur Singhal. 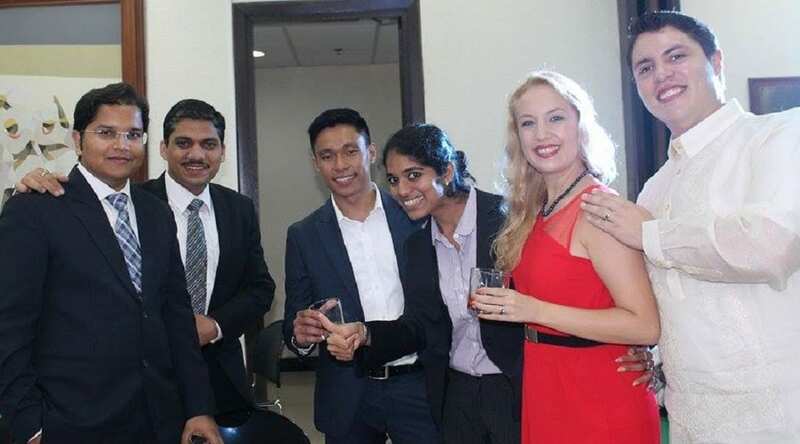 The Asian Institute of Management (AIM) Accelerate business consulting competition was held in the Philippines at the AIM campus in Makati, Manila from October 9th to 11th, 2014. 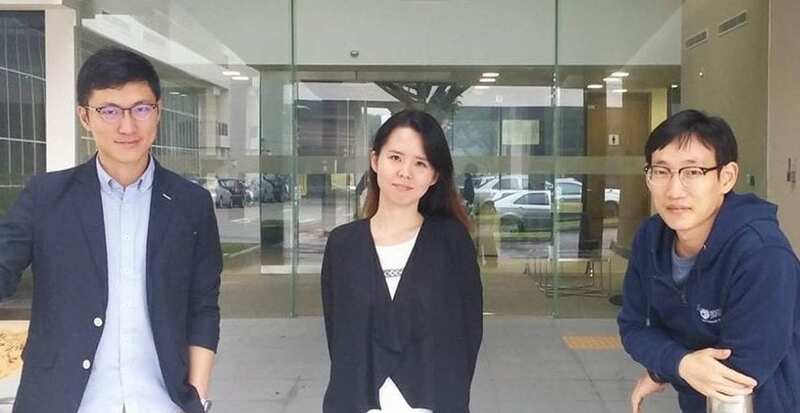 The purpose of the competition is to serve as a venue for young and talented students to showcase their skills and apply what they have learned in school through actual application.